Obama’s America is Exceptional, Indispensable, Titanic! Does that mean our direction is, and shall always be, a bomb in return for another GI body bag back home? Indispensible, irreplaceable, justified, sacrosanct, omnipotent, where does Obama’s introspective assessment of our magnificent essence end? Where in the Constitution of the United States does it say, “Ye shall be rulers of all creatures that walk the Earth, and of every fish of the sea?” I must have missed that part. 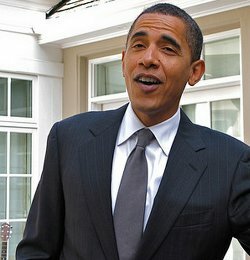 Obama goes on in the 60 Minutes segment to laud our efforts in Haiti and in the Philippines in their hour of need. What of the reasons for assistance, the method to the Machiavellian philanthropy there? Are Moscow and Beijing the smarter or better for not meddling so much? Who can say for sure, but no American still believes we drop smart bombs without dual purposes, not any more. When Kroft asks the smart question; “What’s the endgame if the Iraqis won’t fight?, “ Obama clues us to his strategy. There is no contingency for that scenario, the plan that the administration was hammered over NOT having on Sept. 4th (CNN), still does not exist. Again, is our direction, our future course, to fight, and fight, and fight, no matter what? Does this mean, even if we have to create enemies to do so? Back to the course, and the ISIS plan, it took all of six days from the time CNN announced Obama had no plan, for the president and his advisers to come up with one they said would; “weaken and eventually destroy the Islamic State in Iraq and Syria (ISIS).” Already, top Senate, House, and military advisors insist it will take “boots on the ground” to accomplish this. My question is a flippant one; “If we’re so all mighty, why isn’t ISIS already utterly destroyed?” The way Obama flaunts our military prowess; one would think a wave of his mighty hand would spell disaster for extremist Islam around the world. My assessment of America’s course now can be described as one of momentum. 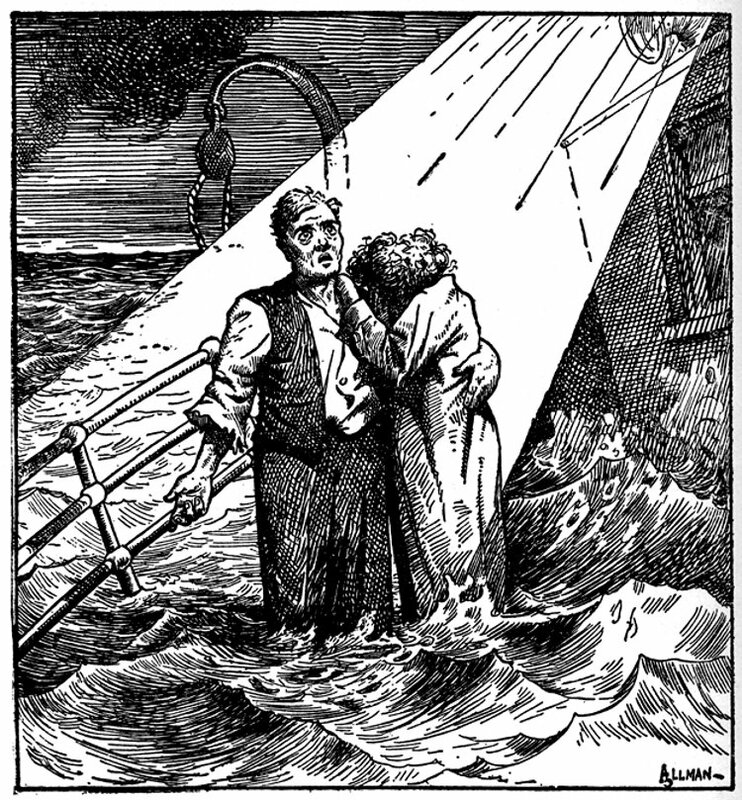 Our country is very much like a giant ocean liner full of partying aristocrats, with the ballast of crew and passengers below decks feeling the stinging sweat of coal fired boiler rooms. We’re a ship of mixed nationalities collected aboard for a voyage to a sort of democratic utopia we are. We’re captain-less, rudderless, propelled forward by the sheer weight of the past. The good ships Moscow and Beijing, Cape Town or Madrid, why they matter not, they’re just tiny boats passing in the night. At least they’re not according to the ship’s current officers. SNAP! Back to reality and our system needs a reboot. The day the US Secret Service lets a troubled Iraq war vet sprint across the White House lawn, enter the building, overpower one of their agents, and enter the East Room, that’s the day America needs a self assessment. But instead of a valuable accountability and assessment by key US contingents, we get the same upside-down rhetoric today from leading western press agencies. Look at this Bloomberg piece where veteran (reporters and Putin bashers) Simon Kennedy and Henry Meyer twist reality into an Obama advocacy and fairy tale. “What Putin Wrought Has World Asking What Russia Might Have Been,” reverses America’s role in the current world chaos, to implicate Putin and Russia. 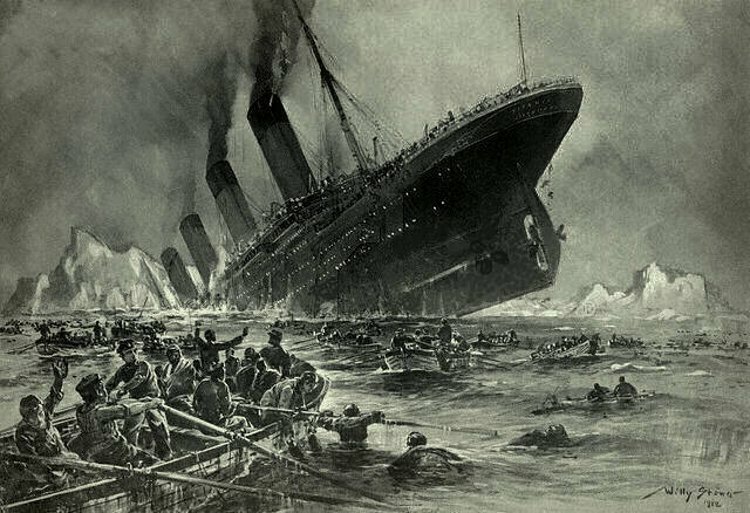 So we steam at flank speed, waiting, wondering when we’ll hear; “Iceberg, right ahead!” I just pray we have enough life boats, us second class passengers have lives to live too. What, We the People Don’t Matter Mr. Obama? I remember the day Russian President Vladimir Putin signed the Olympic Truce Wall before the Sochi games. In the same way a young athlete hopes to clutch miraculous victory from sure defeat, I had hoped America would sign along with him. But I awoke, as the world did, to the reality. Obama was a “no show” in Sochi, and a truce was really, and finally, nowhere in sight. Now let me tell you the reality of where we really are, and a shameful truth I see in America today. As an American who grew up revering giants of sport, brilliant statesmen, epic heroes of America and the world, leadership roles today seem filled with masquerading greatness. As Americans, we’ve all been somehow immunized from recognizing what excellence is, and worse, we’re incised from our own values. Right has become wrong, good is evil, and mediocrity an acceptable curse. Make no mistake; we are largely led by mediocre people, especially in the west. And since America leads the west, this buck has to stop at the Oval Office and with Barack Obama. You reading this, you’ve seen on Facebook and Twitter, the rants and ravings about Obama winning the Nobel Peace Prize, and then perpetuating endless war. You watched and read how British Petroleum (BP) polluted an American treasure, the Caribbean Sea, and how Obama let them off the hook. Americans and the world witnessed in dazed obliqueness, Washington bailing out Wall Street. Our government propped up General Motors, rescued Goldman Sachs, arrested no one, and ignored the biggest banking heist in world history. And America’s chief executive, what did he do? 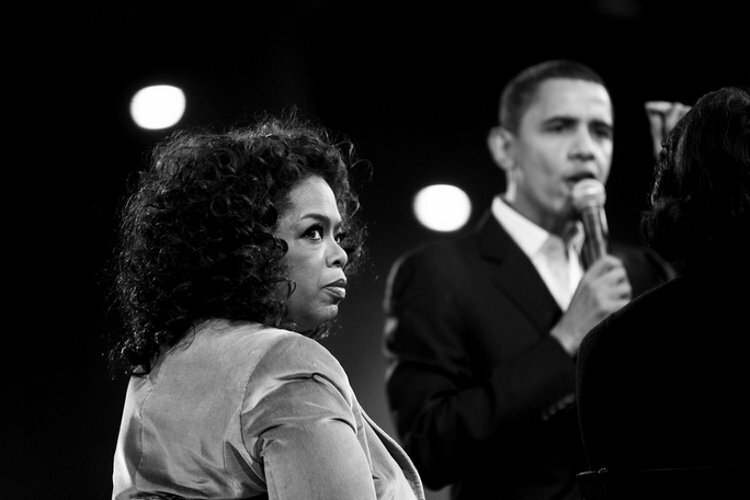 Why he wheeled and dealt, right before our eyes, whitewashing that stain on every American’s legacy. Then in the ultimate betrayal of Americans, Barack Obama and the Washington elite not only veiled NSA surveillance of Americans and foreigners from us, they condoned the necessity of trashing constitutional rights, when all was said and done. America: Bigger, Badder, and Better Than the World? Even before Mr. Putin was signing that “truce wall” American Senator and lead Neo-Con John McCain had visited Kiev in Ukraine. In a wholly unprecedented move, the biggest supporter of militarism in the United States government joined a revolution next door to Russia. The audacity of the move by these new conservatives in the US, was stunning, and telling. The moves being made by Obama and the other Washington psychopaths now, they speak of utter disdain toward the people. 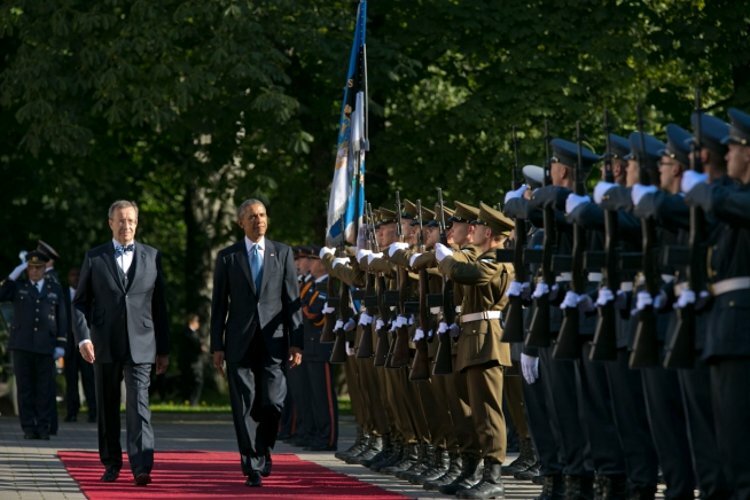 Obama speaks of utter disdain, even superiority and elitism, above the entire world. This statement came at one of America’s most revered institutions, at the commencement ceremony before Cadets graduating the military academy at West Point. So the reader understands fully, there is only one more sacred place of honor in America. For if the courageous and brave of the United States are born at West Point, the bravest of all die buried at Arlington Cemetery. So for a president to so lie and dishonor Americans there, it’s a sacrilege if it’s found out. Sadly, and with bitter disgust, millions around the world are finding out now. In this same speech the president talks about human rights, democracy and stabilizing the world for “free market” harmony. It strikes me strangely, even the notion business should be mentioned not one breath away from China conflicts, not an eye blink from Arab conflicts. Does it strike you as ironic that the man who controls US national intelligence has the unmitigated audacity to feign innocence over world conflicts we’ve largely caused? When the Berlin Wall fell, people of the world cheered in hopeful rejoicing, peace had its great chance. But Americans today have to grapple, with the concept at least, we are may not be wearing the “white hats” for peace today. As part evidence of this probability, a recent book (which I know you have not read) entitled Arabesque Americaine (website), by Dr. Ahmed Bensaada, assembles telling evidence the so-called Arab Spring was a destabilization operation, funded and orchestrated by the CIA, State Department and historic CIA-funded foundations. I’m not here to debate whether or not Dr. Bensaada’s revelations are true, or not. It’s generally accepted our own CIA and intelligence community plays a role in ALL world geo-strategy, as do all intelligence communities. For my argument it’s important to take note of the “trend,” or the trail of subversive democracy, as it were. To wit, the secret American funding of “color revolutions” in Eastern Europe bear witness for today’s far more “volatile” situations. In Serbia (2000), Georgia (2003), Ukraine (2004) and Kirghizistan (2005) pro-Russia governments were overthrown by mobilizing disaffected, pro-Western young people. And nothing has changed where Ukraine and these other Obama led actions are concerned. To understand how all this could be taking place right under our noses, if’s necessary to look at into the past and US involvement into the affairs of other countries. At the same time, it’s necessary to look closely at the mechanics of strategic change in the west. As Bensaada and man others point out, organizations such as the National Endowment for Democracy (NED), National Democratic Institute for International Affairs (NDI), the International Republic Institute (IRI), Freedom House (FH), the Albert Einstein Institution (see reference below), the Center for Non Violent Action and Strategies (CANVAS), the United States Agency for International Development (USAID) — and George Soros’ Open Society Institute (OSI), these and more may be used for purpose. We have to admit, Hollywood depictions of clandestine CIA moves, these are a reality, as are many other instituted strategies. US detente is and has been, largely imperialistic, but called the spread of democracy, dignity, and a quest for human rights. When in reality ALL we are seeing is a concrete strategy hammered out at war colleges, think thanks, and in the halls of academia. Of this, I needn’t really argue beyond pointing to American experts like Colonel Robert Helvey. For those unfamiliar, Helvey is perhaps the foremost expert (military) on so-called “non-violent” revolution. He’s lectured at Harvard and Cambridge, and advised our leadership on “strategic non-violent conflict” for decades now. No one knows more about the “color revolutions” and how they got started. The author goes on to discuss the “joke” that has been mainstream western media, as well as the abuses of power now forgotten of co-conspirator in the Orange Revolution, Julia Tymoshenko. Tymoshenko, whom the US administration probably thought was too volatile a candidate for leadership of Ukraine’s current regime, has been implicated in what amount to massive scandals surrounding gas deals, oligarchs, and even notorious underworld connections. Whether or not she’s guilty of those crimes, this bears less weight than ongoing US Neo-Con support from the likes of Senator John McCain. There was a time in American when the “appearance” of corruption prevented such associations. Today the public is held in such contempt; these people are empowered not to even care. 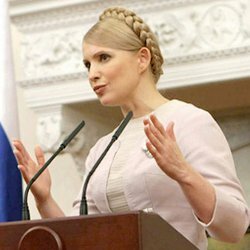 As for the western media, Tymoshenko is depicted like a sort of Evita Peron figure. 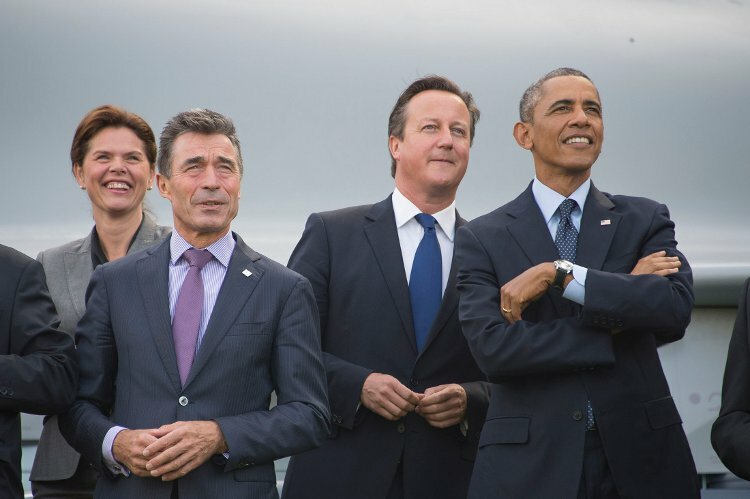 Contemptuous of all of us, this is how I see western leadership today. If you can remember the public outcry when Obama and McCain wanted to go into Syria, then the relentless onslaught of hate mongering toward Russia becomes not an “American” apparition and insult, but a leadership and corporate one. If you want the “truth,” let me assure you, it’s out there. It’s just nobody is funding its discovery. Worse, not many even seem to want the truth, we’d as soon bury our heads in the sand, as get up and take a stand. But you need predictions? As an American you want a crystal ball projection on your future? Here’s one to think about. Instead of peaceful pursuits, the Obama administration has made every effort, not just to thwart a real or perceived strategic threat from Russia, but to humiliate, vilify, and insult the people of Russia, right along with their president. Glancing at all this, from a perspective of fairness, anyone can clearly see at best a mean spirited retribution for Ukraine leadership swaying away from EU assenting at the last moment. In the worst case, we’re faced with a far more grim scenario, a pattern of a type of imperialism akin to the worst conspiracy theories. However people are predisposed, be they American, Dutch, Brit, Chinese, German or Russian, the prospect of more war, worse economics, and failures on a more magnanimous scale are unimaginable. Nevertheless, we must accept facts, even amid all our polarized doubts. Vladimir Putin is no bombing anyone, Russia does not have military outposts surrounding the people of the world, and despite claims to the contrary, citizens in Missouri are not being beheaded, not yet. To NATO’s claims against Russia, we see not images of butchered civilians in western Ukraine, Russian tanks have not entered Kiev, the air forces of Putin have not domed the skies above east Europe, not yet. Americans are, however, boots on the ground in Iraq already. NATO is overtly planning to put missiles aimed at Russia again. Even the British (as the UK is apparently dissolving too) seem poised to expand militarily. I’m just wondering if he meant “without American citizens,” or without brave new Army officers?